Some of you know I’ve been participating in the #100DaysOfCode campaign from some of the previous posts on this blog. I’m learning to code in Python, and though this is the third attempt over the last few years, this campaign, as well as a totally different outlook than before, has allowed me to travel further along than the last two attempts. The accountability (if you will) to this Twitter-based campaign has worked well, broadened my network of those striving to do the same, and has provided a good dose of regular motivation. That’s all well and fine, but after 23 days in, and coming across a few articles, I’m realizing what I am missing (which is not specifically campaign related). What missing is the long term goal. I listened to a podcast two weeks ago that REALLY walked down my street. In short, it’s the story about a current developer who is a little older than me, but the key, common characteristic is age – and how many figure that at a certain age, it’s too late to accomplish certain things. After listening to it, it provided (and still does) great motivation to debunk that attitude. 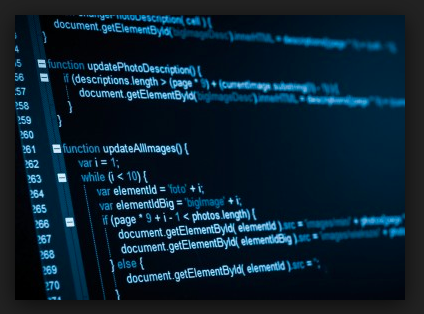 If your interested, you can listen (or read the transcript): I’m 56 and learning to code. Here’s an epic beat-down of my critical inner self. Q1 – What’s the motivation for me to learn Python (or any other coding language)? Q2 – What short and long term goals I hope to achieve? A2a – Short Term: To become proficient enough where I can code programs to solve a variety of problems, contribute to open source projects and develop websites using the Flask frameoork (or similar framework that I finally decide will be most beneficial). To learn to apply the well know scientific computing libraries to help in coding well written programs. Q3 – What methods/activities do I plan to execute to in order to achieve the goals? Q4 – How do I plan to execute self-management (in order to most efficiently use the time available to me) to apply the methods and activities? The third and fourth questions may appear simple to answer but it’s the execution that I really need to make sure is realistic. So, here I am. It’s Saturday night, and I will get to some coding after I publish this, but will take the rest of the weekend to make sure I answer the questions. This really needs to get done, because doing tutorials, learning, and even working on my current coding project is fine, but without a realistic and tangible end in sight, I may not be taking the best approach. 10:45 pm. It was my plan to continue with the tutorial on Python Conditional Statement Syntax, but instead, I worked on my coding project. The data input code block is ugly, ugly enough that I see what needs to rewritten. It’s really cool posting status and reading other coder status about the #100DaysOfCode challenge we’re all on. Reading them is not only inspirational but motivational. That said, in the end, discipline always trumps both. For those who care to see my status on this journey, my Twitter ID is MrFresh. It’s three minutes before 11pm on a Sunday night. Weekends are always too short, so they seem. Back to it tomorrow. Here I am…eight straight days into this 100 day code challenge and my understanding and progress is greater than it was the first two attempts of learning. I’ve been through learning a bit of Python syntax, to include strings (multi-strings as well), Boolean values, methods, numbers, and the like. I’ve learned enough to have finally started my personal programming project today. While, it’s just the beginning, I’ll eventually learn how to manipulate the data to be entered and code the right formulas to achieve the simulation results. As said before, engaging with the Twitter community tweeting their journey with the hashtag in the title of this post, has been quite motivational, as well as helpful. As most coders, I’m still up, it’s 1:52 am where I am. Not bad as I had eaten, not one but, two steaks, salad, two baked potatoes and desert about 10:30pm and didn’t want to go straight to sleep aftewards. The SpaceX launch of Telstar 19V lifted off at 1:52am EST, so I watched that through first -stage reentry (which was successful) and separation of the spacecraft into GTO. This stuff NEVER gets boring. For now, it’s finally bed time. It’s a been a few days since I’ve posted an update on this coding journey, but I will say this revised approach is netting me better results than the first two times around. 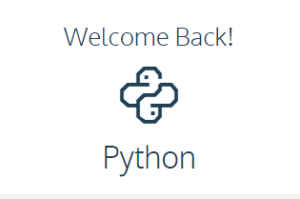 So far, I’e completed the syntax portion of Codecademy’s Python course and using the book “Python Crash Course – A Hands On Project Based Introduction to Programming” (PCC for short). The book is a good addition because, even though it’s not a one-for-one follow, it’s providing some additional detail (let’s say a bit more advanced) for the sections that it does align with on Codecademy. For example, Codecademy has already giving a brief over of numbers (integers, float, etc), whereas PCC is just beginning to cover it in the next section after the syntax lessons I’ve just completed there. The #100DaysOfCode campaign on Twitter is really helpful and encouraging. Seeing where everyone is in their personal journey is not only enlightening, but motivational. In any event, enough coding for the night (or I should say early morning) – time to catch zzz. As mentioned in the previous blog post, I’m all set up and currently using my Macbook Air as the coding platform of choice. Right now I’m in Codecademy’s Python for Beginners couse, learning about variables, specifically variable substitution. This will come in handy for one of the project ideas I have (once I get the grasp of variables down). The book I’m referring to is the one I mentioned in my last blog post. I feel I wasted a good graphic on this short post – I’ll have to recycle it, LOL. 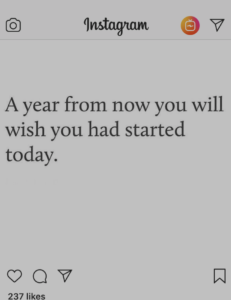 This resonates truth to me because there are a few things I have decided to start in life that obviously require constant development to reach certain goals and some of these got an honest start, but fell by the wayside. What happens as a result of this? You look back in frustration knowing how far you could have been by now. 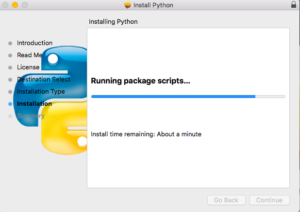 Learning to code in Python is something I first started back in 2015 to strengthen my skill set, for two reasons: 1) I always enjoyed programming (coding) since I took my first college courses in BASIC and FORTRAN IV, back in the day. 3) In 2015, I was unemployed for sometime and thought seriously about a career change. I connected with a developer in a, now defunct, Twitter-like social network call ADN (App Developers Network), around that time, Zeb DeOs. Zeb turned out to be real cool – family man with an intense passion for software development and other things related. He was good enough to engage in some extended email traffic to answer a ton of questions about the many different coding languages, after which I decided that for what I’d like to eventually do, Python would be it. 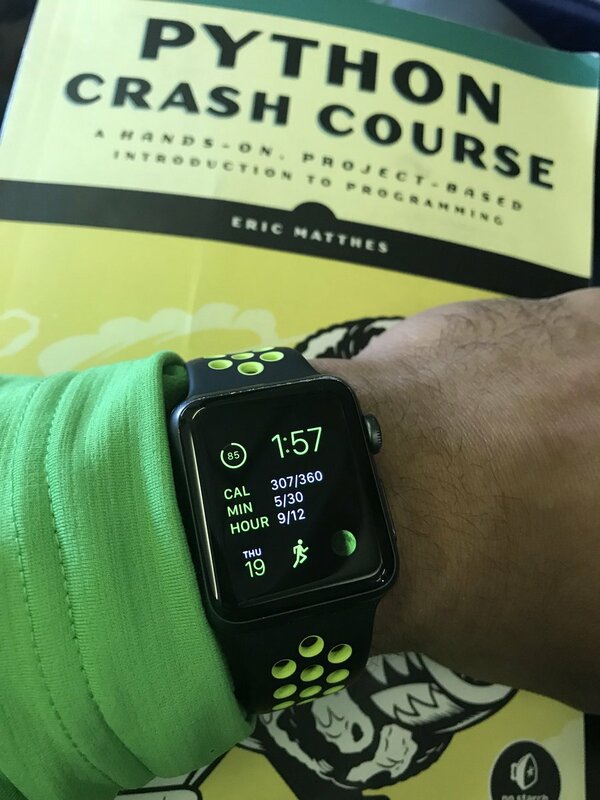 This time around I’m not going to let the “pressure” of a structured course driving the learning curve, but, instead I’ve come up with two projects I’d like to code. I won’t say what they are right now, but one has increased complexity over the other Good things these are long term projects that I have something to look forward to After all, the best way to learn coding is to build something. I’ve got Python 2.7 loaded on my Dell Laptop using Geany as the IDE. On the Macbook, Python 3.7 with the Sublime Text Editor as my IDE (it’s cross platform so I can easily use it with Windows, etc.) I may take a look at freemium course Microsoft has for learning Python, as long as it’s self-paced without the online classroom environment…we’ll see. 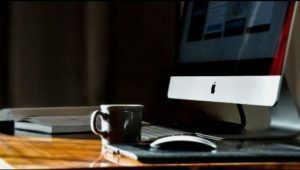 It’s been awhile since I posted a weblog and this is a return to fulfill a desire to blog more often. Today I decided to write about “restarting”, in this case, it’s about my return to teaching myself how to code. Like many things, picking up something, learning something out of sheer excitement and desire is often very easy in the beginning. It’s not until you encounter obstacles (of any sort) that you learn just how mnuch you really want to accomplish what it is you’ve set out to achieve. I can directly relate to this from my experience in working out/maintaining a physical fitness regimen. For me, it began with working out in the gym. It came easy and I was able to achieve satisfactory results as long as I maintained a regular habit of doing things. As often happens, life situations may prohibit those habitual activities for a day or two, which may turn into a week, then maybe months, even a year or more. The key is to sometimes force yourself to get back in the saddle and reinstate those habits that were netting you the results you were hopping for. I draw this direct correlation to coding. 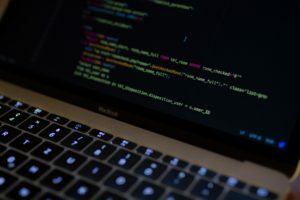 I took my first programming courses a very LONG time ago in college, but did well in both – to the point that even took the skills I learned and coded simple programs to help me complete duties that were given to me as a young engineer. Coding and programming wasn’t a regular hobby for me, so I didn’t do much of it for years to come. 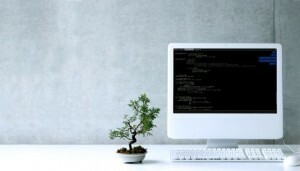 That said, since my last go at coding, things have changed a GREAT deal, and in 2013, I felt it was time for me to ride that wave again and take advantage to explore all that was new in programming languages and what they can do, not only in the professional workforce arenas, but from a hobbyist standppoint. After all, I did well in coding way back then, I know I can do well in it again. 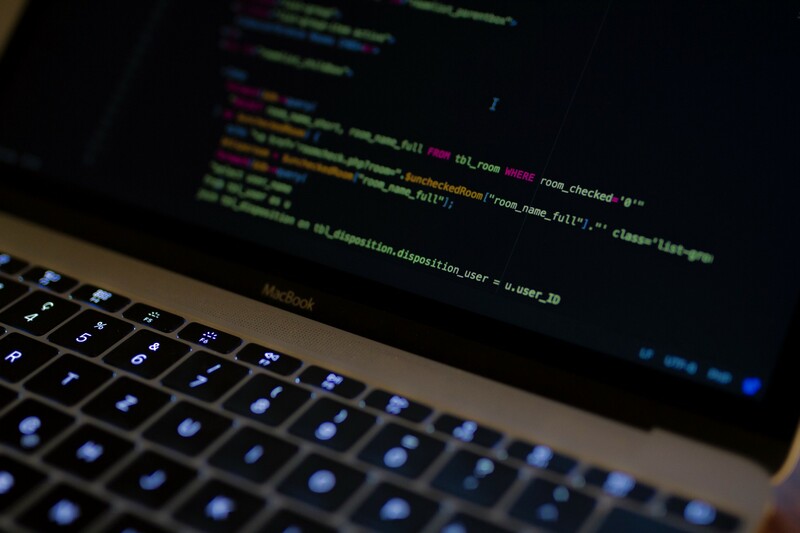 In addition, the approaches to learning coding on your own today gives far greater flexibility than having to be confined to a formal classroom setting. In my net travels, I ended up subscribing to adn.net (The Application Developer’s Network), a network much like Twitter, originally created for developers to forge relationships and discuss softeare development, but has turned into a nice social network as well. It was while I got to build me followers list that I met a programmer there by the username bayprogrammer who became very helpful and unselfish in sharing all he could about the nuts and bolts of coding with respect to the major (and minor) languages out there and what they are best used for. I’ll take a moment to thank him for investing the time he took to share the knowledge (and he continues to) with me. So, here I am, starting again at a place where I got stumped. The difference is I know that if a push is not made, the achievement won’t be either. That being said, there are tons of resources on the net as well as two regular Python coding meetups every week here in the DC metro area. I know the satisfaction I can achieve in learning to code (and this is in line with and beyond the pish to get “everyone learning how to code” in the US these days). I’m a techie, a builder, and a creator….coding, I know, is for me. 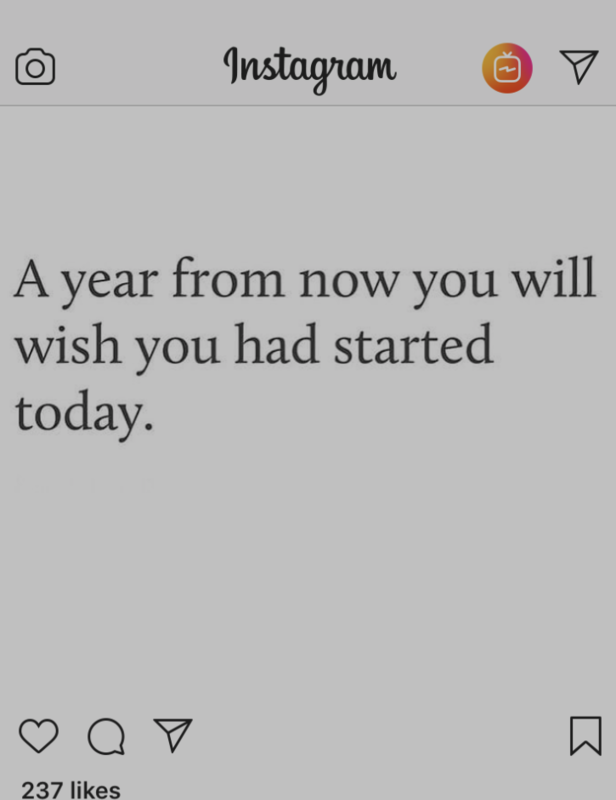 Wish me consistency and good fortune in this journey. Thanks for the read, have a great day. Today was an interesting day, one of the more interesting days I’ve had with regards tech meetups. In the spring of 2013, I decided it was high time that I return to learning computer programming. Yeah, I had taken (and got good grades in) college level computer science programming courses, but it was ages ago. Fast forwarding to a myriad of internet resources on self-paced (in the very least) learning, I wanted to make moves to boost my skill set. I always liked coding/programming. The last programming project I did was to write a program calculate overall system reliability numbers for various satellite subsystems for a DoD satellite program I was working for, but that was MANY years ago – and in BASIC (but I digress). I chose Python as the language to start my journey with. My learning vehicle of choice has been Codecademy and I’m quite pleased with it. Specifically I’d like to learn Python and apply it to engineering and scientific specific applications as a whole. In the mean time, I already have one project I’d like to code after gaining confident knowledge – the best way to learn anything is to jump in and start doing it, in essence.I had the good fortune of meeting with a local cloud computing solutions company recently at a local Starbucks (this also came about for participation on the mailing list). After meeting with their lead systems architect and the CEO, I hope to do some collaborating with them to some extent on two of the contracts they current have in place. A future meeting is scheduled. Back today…I’m part of the DC Python Meetup mailing list. A few days ago, someone posted a question about the possibility of getting together for an impromptu study session, something just to get questions answered, do some coding, share resources and other bits of knowledge. 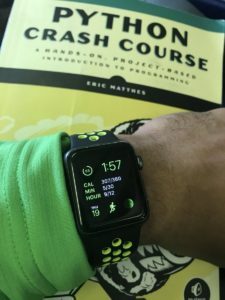 I thought this was a good idea, and remembered seeing a post on the list from an administrator at MLK Library, who also offered to teach a beginner class. I reposted his email, that got the ball rolling. AFter all was said and done, within two days we had a huge room at the library’s Digital Commons area. There were about 20 individuals in attendance, all experience levels and like the list, all very helpful. Before the session was out, one of the members quickly set up a group hackpad for collaboration/sharing of learning resources. By the end of the day, the library administrator allowed us to keep the room on a weekly basis as a Python Lab for “open office hours” coinciding with the library hours for general discussion, coding, hacking etc. The official Python classes start next Saturday. We agreed on a text and already have our first reading assignment. Along with finishing my course on Codecademy, I’ll highly looking forward to what will come out of these meetup sessions. I’m hoping these future developments will aid in the result of some future news I hope to share with you soon. Before closing, I’ll give a quick shout to all the coders/developers on ADN that I’ve had the pleasure of chatting with. Thanks for all you (some of which don’t follow me, and vice versa…yet) share in your regular posts. 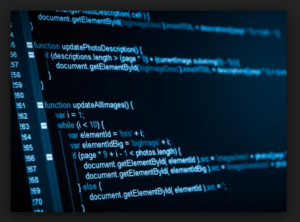 Thanks especially to BayProgrammer for the extra effort in explaining the basic differences between static and dynamic coding languages, back end vs frontend development, considerations, and much more. I’m feeling like a kid at Christmas time in that there’s some much to learn, so many resources out there, it’s sort of overwhelming as to where to start, but I’m looking forward to being able to talk (and code) intelligently in the future. They say “code is art”, I’m about to be on my way to realizing this.